It's a mature technology now, with about 100 active plants in Germany alone. For those farms and business seeking to get started in the UK, CHP and gas to grid is probably close to a minimum 18 month project from inception to completion and new gas-to-grid plant RHI applications are only good until early 2020. 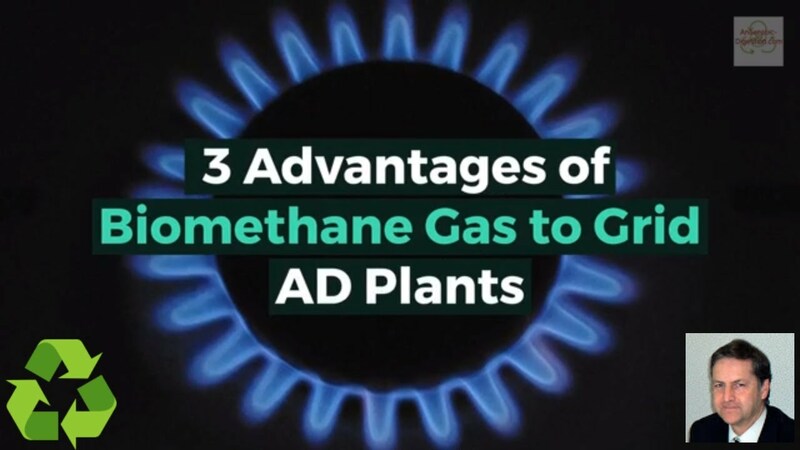 The difference between a “gas to grid” biogas plant and a normal anaerobic digestion plant is that rather than use the biogas produced to make electricity, we take it a step further. We clean up, the raw biogas from the digester in a process that we call “upgrading”. The specification of upgraded biogas is for a product gas which is suitable to be injected into the natural gas grid. 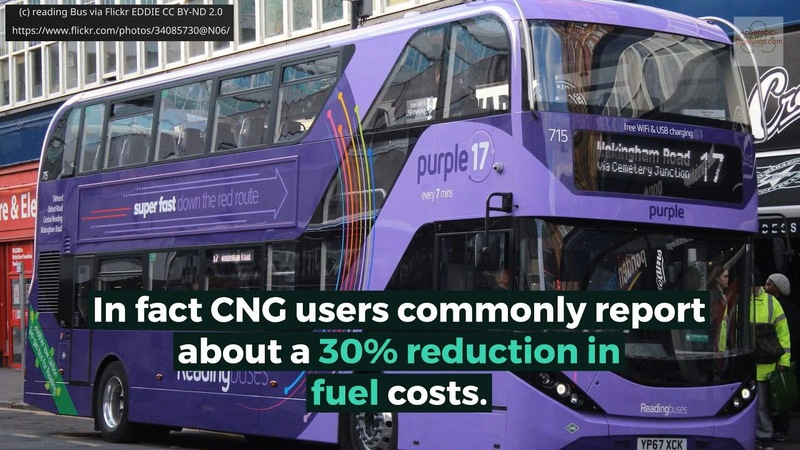 On a full lifecycle basis Bio-CNG provides a 72% reduction in CO2 emissions as well as being exceptionally clean, with ultra-low particulate emissions and ultra-low NOx emissions. 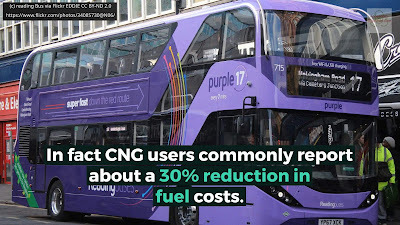 In fact CNG users commonly report about a 30% reduction in fuel costs. First, there are UK Renewable Heat Incentive (RHI) payments. Second, they are paid by the grid Company for the biomethane gas produced. Those are just a few of the benefits of gas to grid AD plants. For more information on this subject visit our AD website. Support biogas! It's a Major Renewable Energy Source!